There will come a time for business owners to start to entertain the idea of ownership transition. In one way or another, they will have to transfer their businesses to the hands of other owners, carrying over not only the business itself but the employees as well. 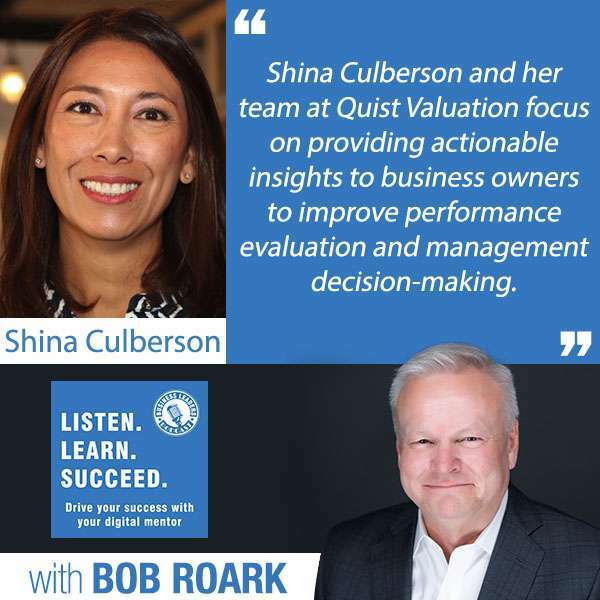 Shina Culberson, chartered financial analyst of Quist Valuation, talks about the processes of valuation and how businesses can drive value. She covers the importance of creating a culture of innovation among employees starting with the customer mind rate. Sharing as well how they lower the barriers of entry to valuation, Shina provides some actionable and deliverable information to business owners as she shares her business journey. When Ken, a successful Colorado business owner, decided to exit his company he wasn’t sure what the options were, nor where to get direction. As he started to make these life-altering decisions, he and his wife were operating out of fear. They had a lot of unanswered questions. The biggest being “What’s the actual value of our business?” They tried some online options that based their worth on financials only. The great team and culture he had built and the extensively documented procedures didn’t factor into the final dollar amount. Thus, Ken ended up leaving a lot of money on the table. If you are planning to exit your business, don’t let Ken’s scenario happen to you. Instead, make sure to learn the many factors that go into the valuation of your company. Doing the grunt work up front will get you the results you desire later. First of all, there are many steps you can take to prepare for a transition or sale. Most important is a business valuation. An accurate analysis of your company’s worth will help you determine what steps are needed to reach financial security. Financials – A professional will start with your base metrics. It’ll include a review of your company and industry data, historical balance sheet, and income statement analysis. Make sure they consider your financial ratios and trend lines too. Comparisons – Next, there will be an assessment of companies similar to yours. They may be publicly traded or privately held with the same number of years in business, market penetration, and geographic location. Some professional valuators, like Quist, include merger and acquisition data and proprietary data acquired over 35 years for the current multiples of revenue and EBITDA. 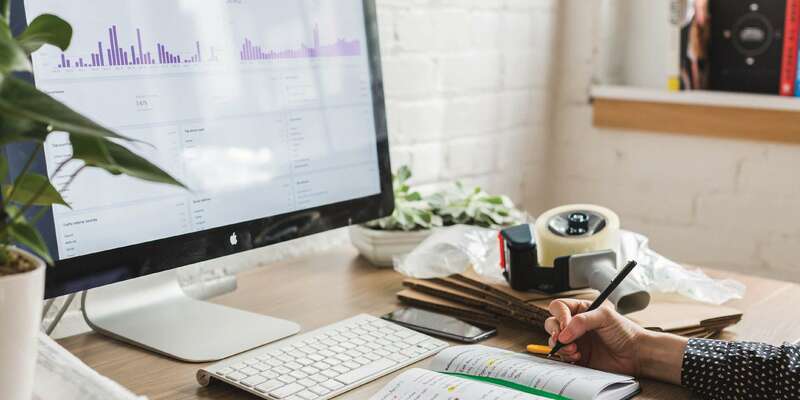 Forward Metrics – Lastly, there will be a deep dive into your forward metrics such as revenue growth and projected cash flow streams along with a risk-adjusted discount rate. Understanding the significance of these metrics can be overwhelming. So, make sure you work with an experienced team of analysts. Together, they can help you bridge real-world realities with advanced valuation theory. It’s their job to break the data down into easy-to-understand information. Use the information they provide to make better-informed decisions about your exit. Read about each exit strategy in detail here. Make decisions based on facts, not fear. After learning about all eight exit strategies, you’ll see advantages and disadvantages to each. But, not all will be appropriate for you. Most will rule themselves out based on your business valuation. In conclusion, work with a skilled advisor in exit planning to outline each option in detail. Then, compare the options to your company value. From there you can map out the most beneficial exit path for you and your family without fear of the unknown. The best way to achieve peace of mind is by knowing your worth. Ready to start your exit strategy with a business valuation? Colorado-based Quist Valuation can help. Let’s set a time for a free 30-minute consultation. We can discuss the specifics of your business and identify the next steps needed to assess the value of your company. Tax season is quickly approaching, and fear of an audit may be on the minds of some of your clients. While most IRS audits are unlikely (1 in 100), clients filing valuations with estate tax returns are very likely. Estate tax returns are a convenient way for the IRS to assert additional taxes if they find red flags on a return. Therefore, the best way to handle an audit properly is with an expert as your partner. These three red flags initiate audits. As a trusted tax or financial advisor, part of your role is to anticipate IRS challenges on behalf of your clients. Most importantly, provide them guidance about proper documentation, especially as it relates to valuation. Entities that have unclear control features. Consequently, your tax and estate planning clients are likely at risk for an audit. Make sure they know their options for managing and defending against an IRS audit. In conclusion, the stakes are both emotionally and financially high when an audit is pending. So, arm yourself with a specialist who has high credibility. Preferably one who has effectively defended valuation methodologies against the IRS for both small and large clients. When an audit does occur, your best defense is a good offense. 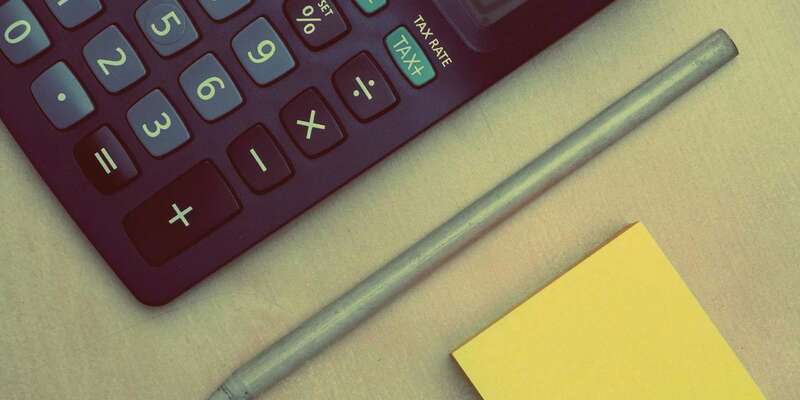 Hence, your professional understanding of the issues surrounding valuation and related tax implications will reap long-term benefits for your clients. Quist Valuation has 35-years of experience in business valuation. We have performed hundreds of valuations for gift and estate tax purposes and successfully defended valuations on behalf of our clients to the IRS with positive results. We understand the common challenges and proactivley address issues in our reports in order to best position our clients with the IRS. We’re a proud partner in preventing and managing audits when they do occur. Contact us to see how we can assist your clients in a valuation or prepare for an audit. Connect online or call 303-494-1664.